The Prime Minister and her senior ministers are taking stock today after MPs again failed to find a majority for a series of alternatives to her Brexit deal. A north-east MP has warned of an impending oil and gas skills shortage, blaming a drop in those pursuing vocational qualifications. Time is running out to prevent a catastrophic extreme Brexit. Encouragement for children to take up science, technology, engineering and maths at school has been highlighted by Gordon MP Colin Clark. A bitter political row has broken out in Aberdeen’s townhouse after it emerged that eight city councillors are “double dipping” - taking their salary as an elected member, while taking another working for a politician of the same party. Quite often, politicians use the word shambles to describe a situation. If you live in an island then the thing that matters more than anything else is transport. North-east businesses are doing more than ever to support the health of the men who work for them, according to a local MP. A 14-year-old “stateless” girl from the Western Isles has won the right to a British passport after a battle with the Home Office. 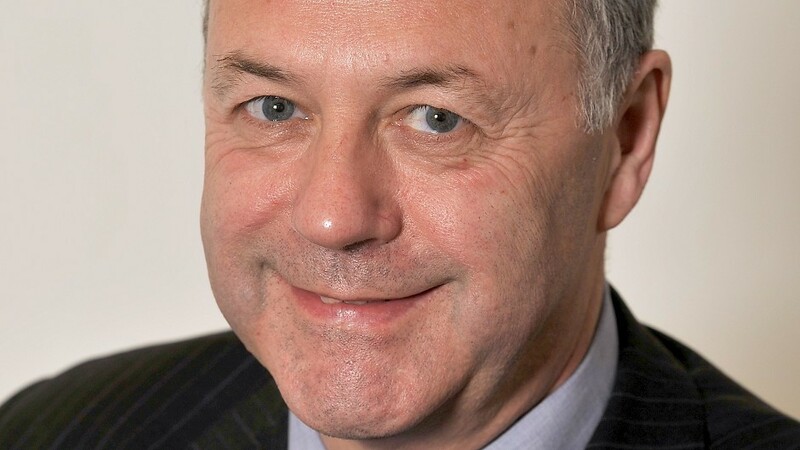 Former Aberdeen MP Frank Doran has died aged 68 following a long illness just two years after stepping down from politics. 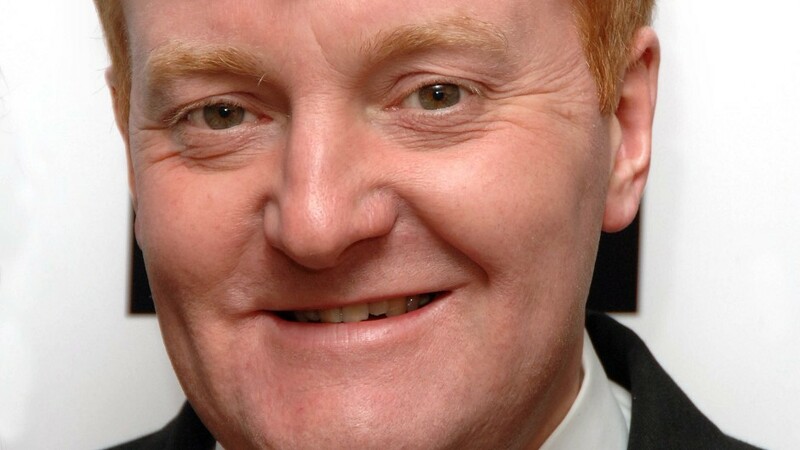 A former secondary school in Fort William that is poised to serve a new community role will be renamed in tribute to the late Charles Kennedy MP. Moray MP Douglas Ross has been warned about his use of language by his second employer the Scottish Football Association. 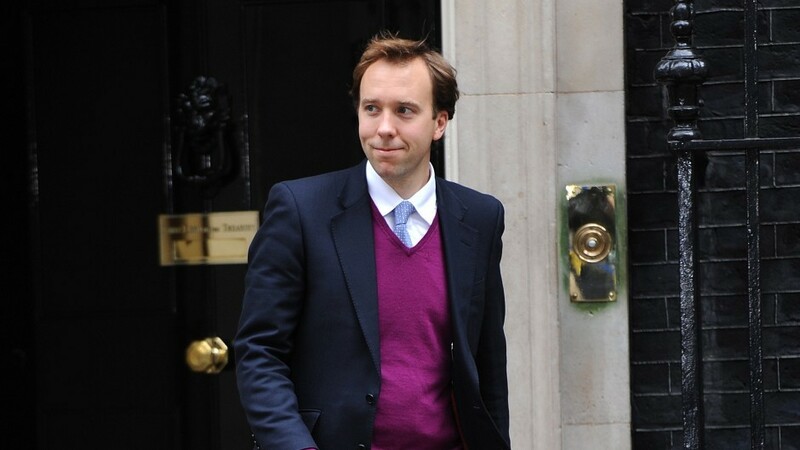 Scotland is lagging behind the rest of the UK when it comes to setting up contracts to roll out superfast broadband, according to the UK digital minister Matt Hancock. 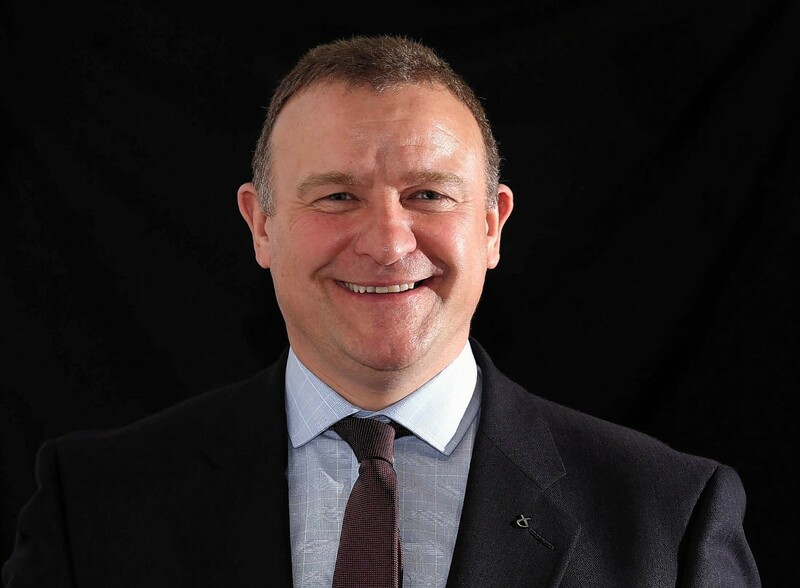 Two north-east Conservative MPs have joined Westminster’s Scottish Affairs Committee. I was disappointed to read the recent Press and Journal report that jury trials were to be moved from Peterhead Sheriff Court, in my Banff and Buchan constituency, to Aberdeen. I look out over the rolling countryside of Aberdeenshire towards Bennachie every time I leave my Gordon constituency home. There will soon be a vacancy for a Highland councillor. 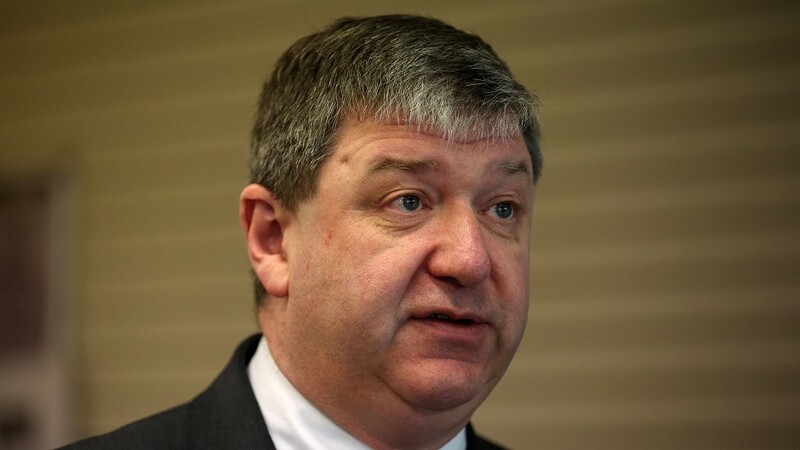 Western Isles MP’s refugee bill would bring UK into line with rest of Europe. Western Isles MP Angus MacNeil urged people to “treat others as you would like to be treated”, as his bill to improve the rights of refugees was presented in the Commons yesterday. VAT should be reduced on holidays to help the tourism industry overcome the downturn in oil and gas, an Aberdeen MP has said. 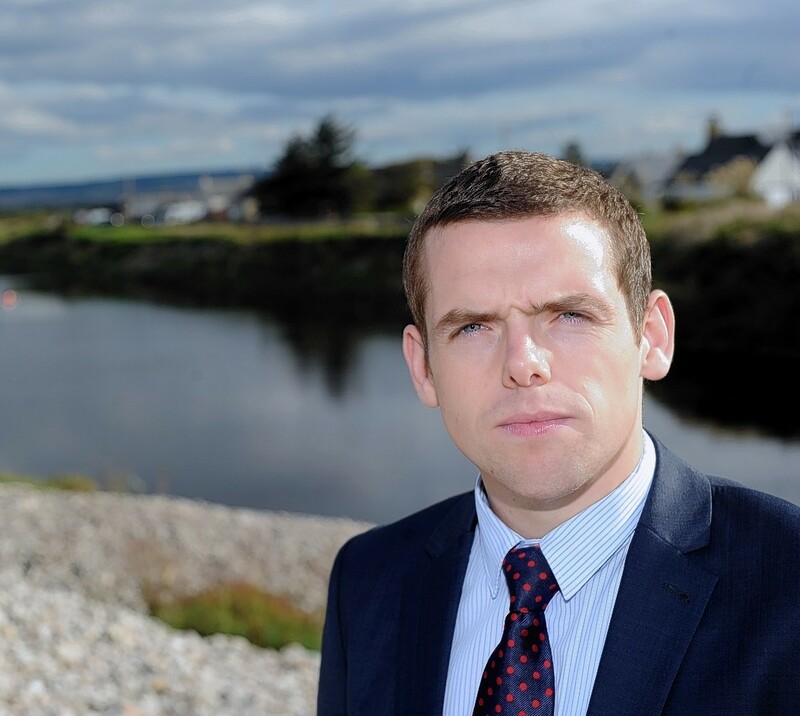 New Moray MP Douglas Ross is being urged to take a stand against the UK Government in support of women affected by accelerated increases to their state pension age. The SNP has called on the Prime Minister to give workers a pay rise, arguing that they faced the worst period for pay in 70 years. Jamie Stone has now completed the rare hat-trick of councillor, MSP and MP as the new member for Caithness, Sutherland and Easter Ross. Drew Hendry had his majority more than halved in Inverness, Nairn, Badenoch and Strathspey - and immediately outlined his mission to tackle local poverty in an area of notorious low pay. Cromarty's secret gardens and the town's celebrated flower festival will form part of events held around the country next month to commemorate a popular MP who was killed last year. Police have installed alarms and panic buttons at the home of an SNP MP after she and her family received death threats. The man being held after the murder of Yorkshire MP Jo Cox has been described as "a loner" with a history of mental health problems. 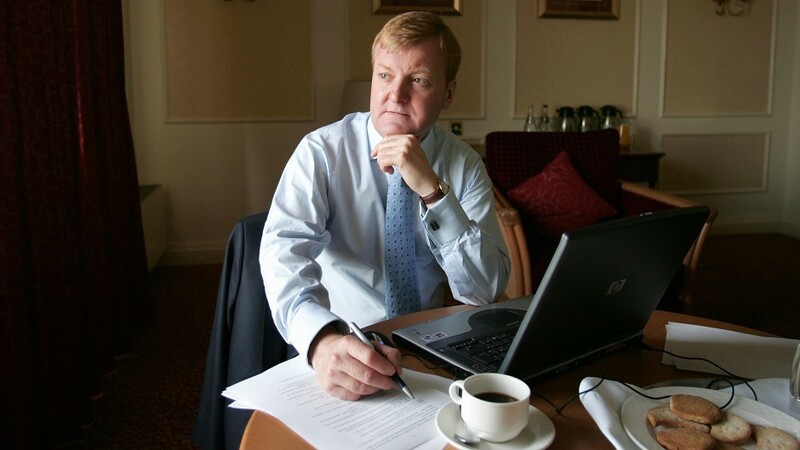 Charles Kennedy's family is determined to remember the good times they shared with him as they face the first anniversary of his death.